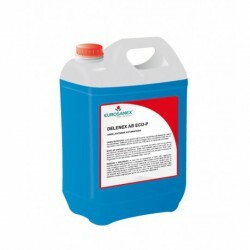 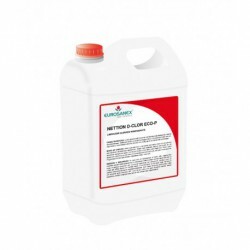 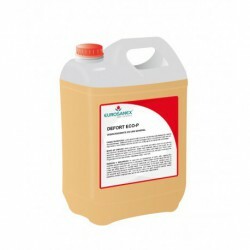 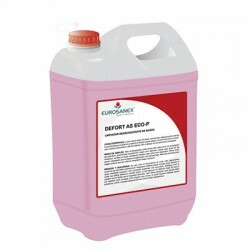 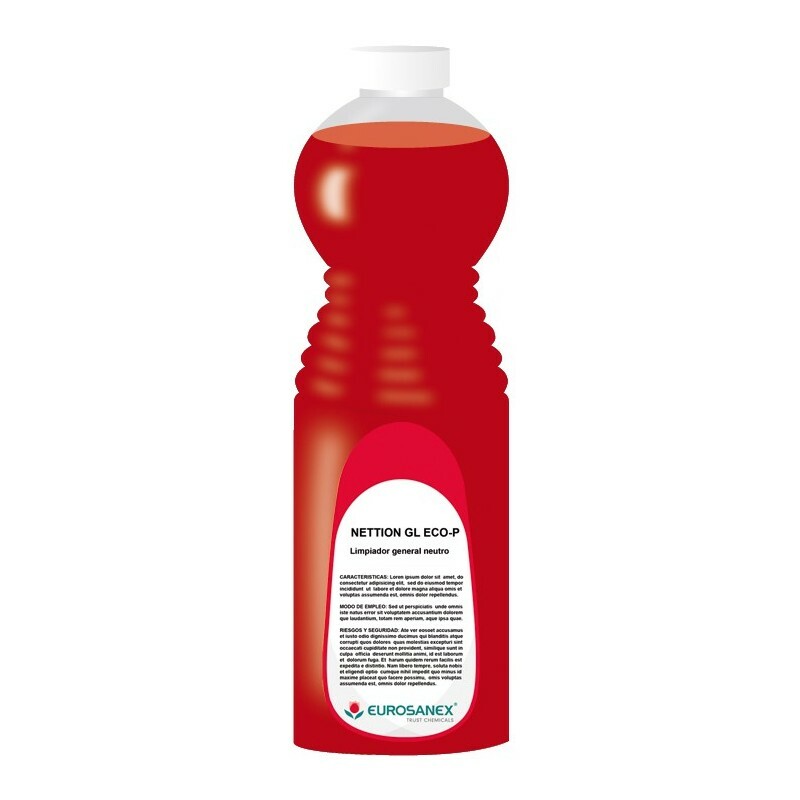 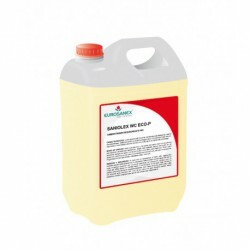 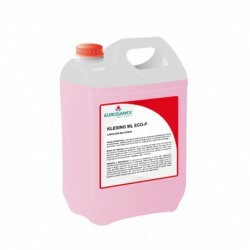 The NETTION GL ECO-P apple-scented cleaner is a highly-effective all-purpose cleaner for all kind of floors and washable surfaces in professional hygiene. 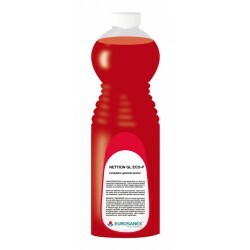 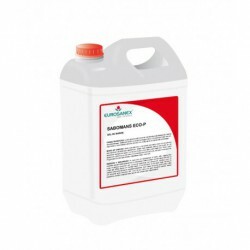 It is a very versatile product, with a great cleaning power, low foaming level and an easy rinsing. It is suitable for cleaning all types of floors and washable surfaces, such as terrazzo, stoneware, ceramics, tiles, bathrooms, etc. To clean floors, add 50 cc of apple-scented cleaner to a bucket of water (8-10 litres). Double the dose for stubborn dirt. For general cleaning, it can be used diluted with water or pure, depending on the task. Apply with a scrubber or cleaning cloth.